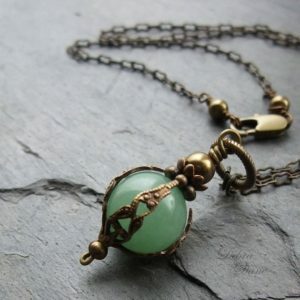 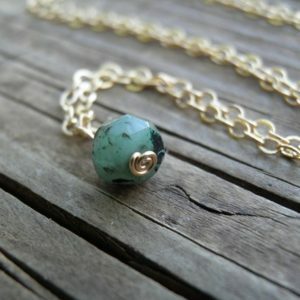 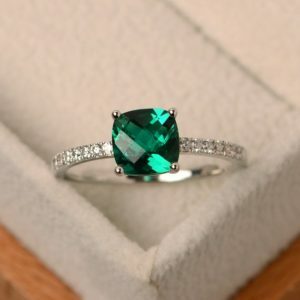 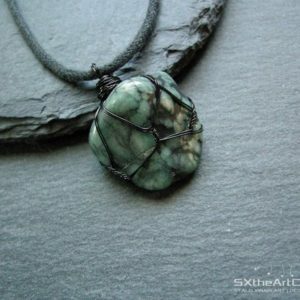 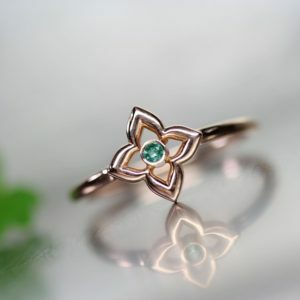 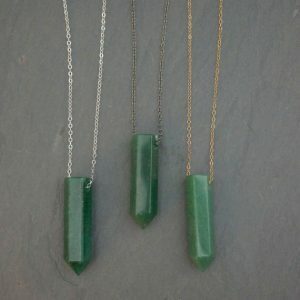 Green stones represent luck and prosperity. 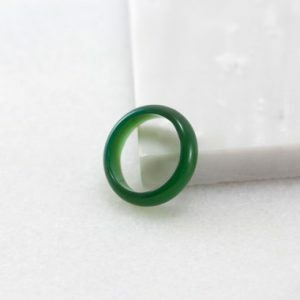 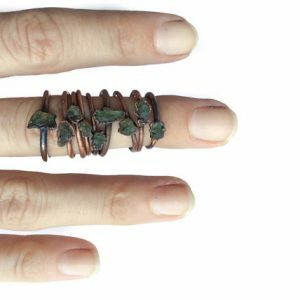 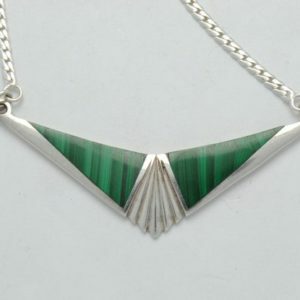 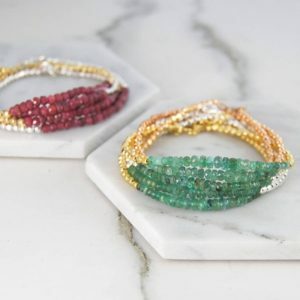 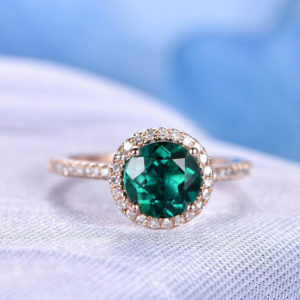 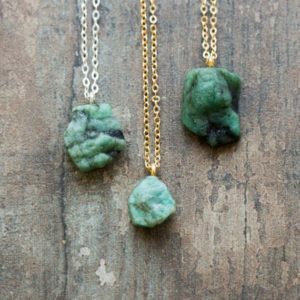 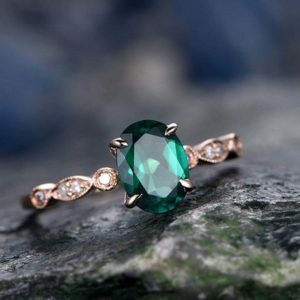 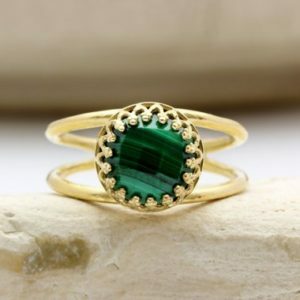 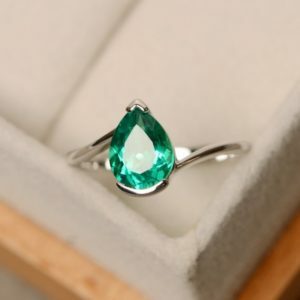 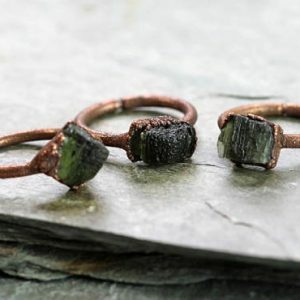 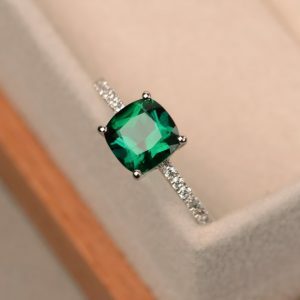 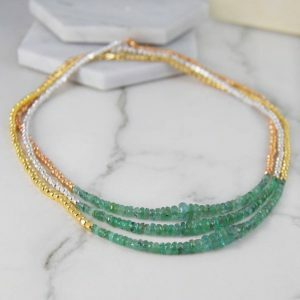 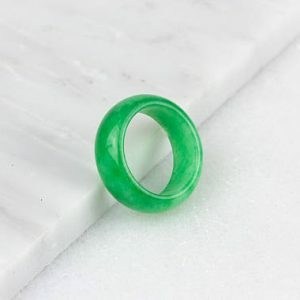 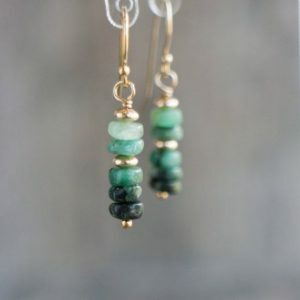 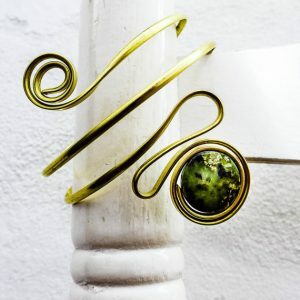 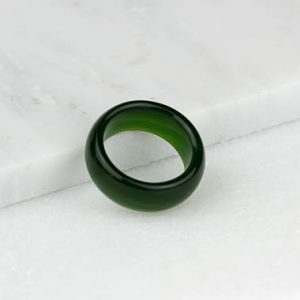 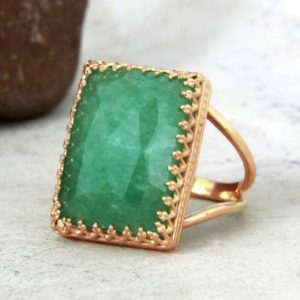 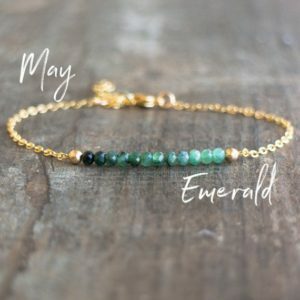 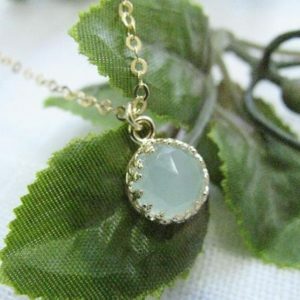 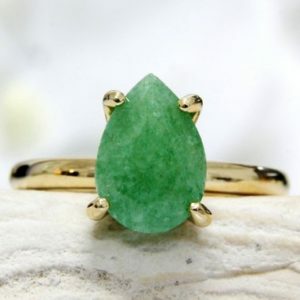 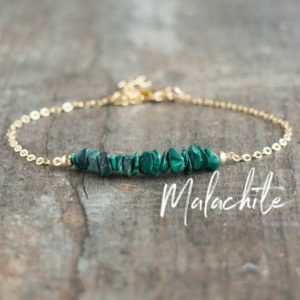 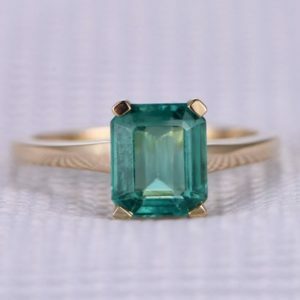 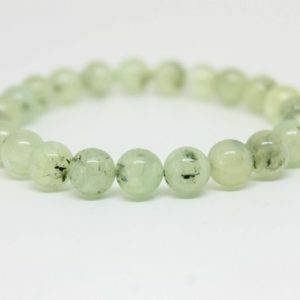 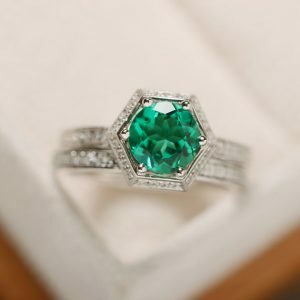 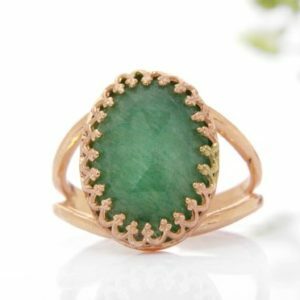 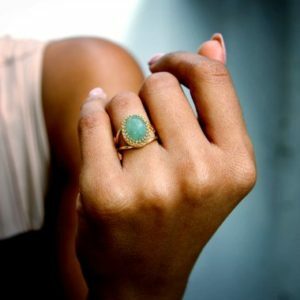 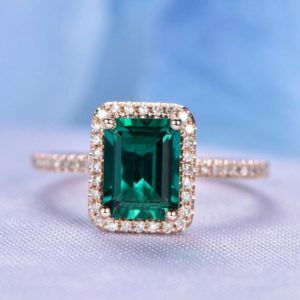 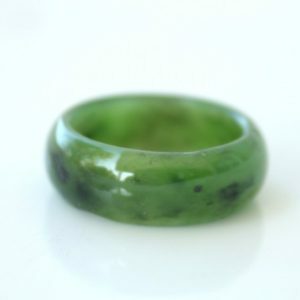 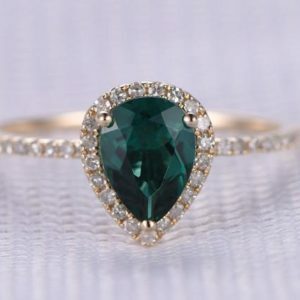 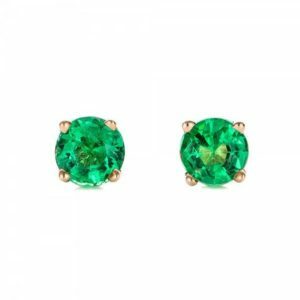 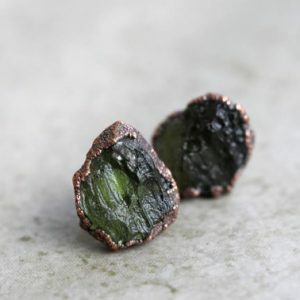 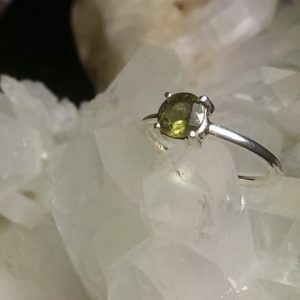 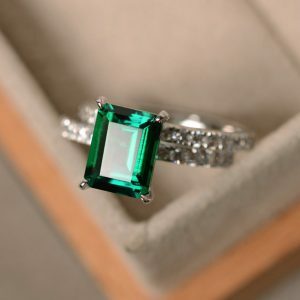 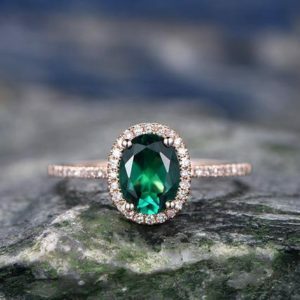 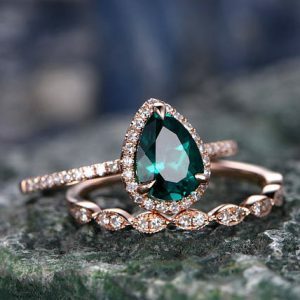 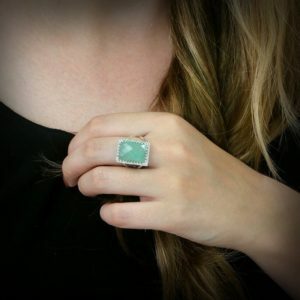 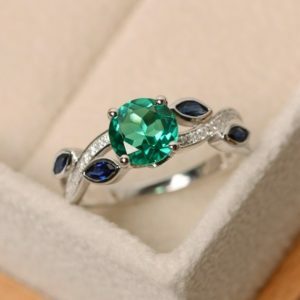 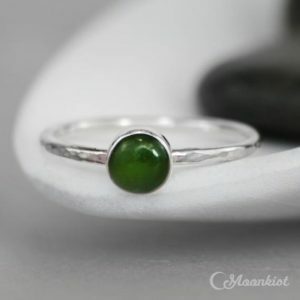 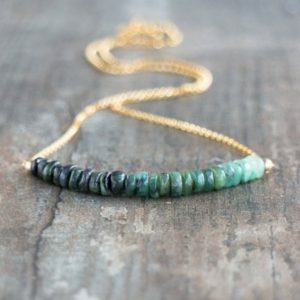 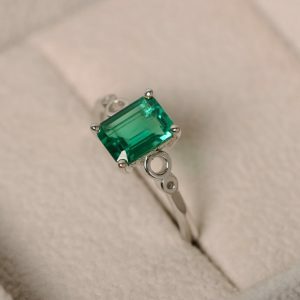 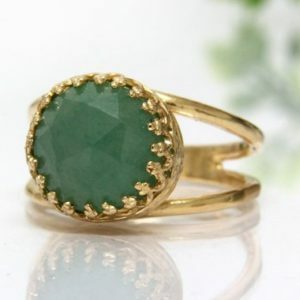 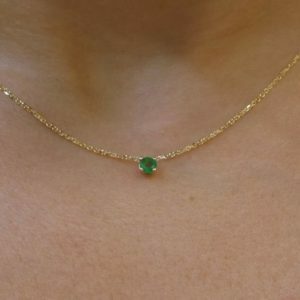 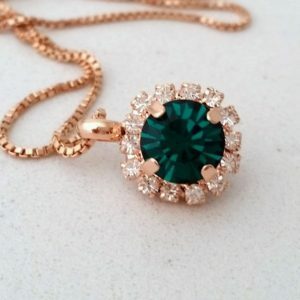 Browse our wide selection of green stone jewelry made of aventurine, raw emerald, green jade, serpentine, moldavite, malachite, and other green gems. 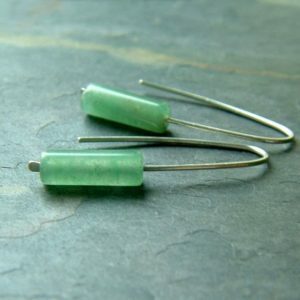 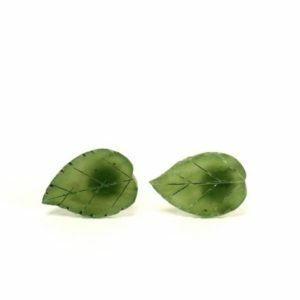 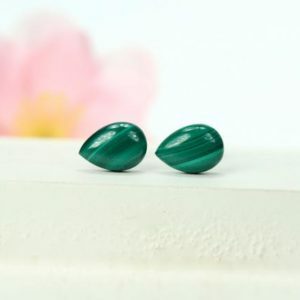 Nephrite Earrings, Nephrite Jade Jewelry Studs. 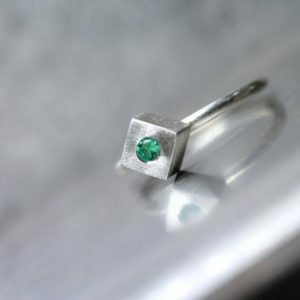 8 Mm Sterling Silver Gift Idea.